In late 2014 I began blogging about mental health related issues, it is something which is highly important to me. 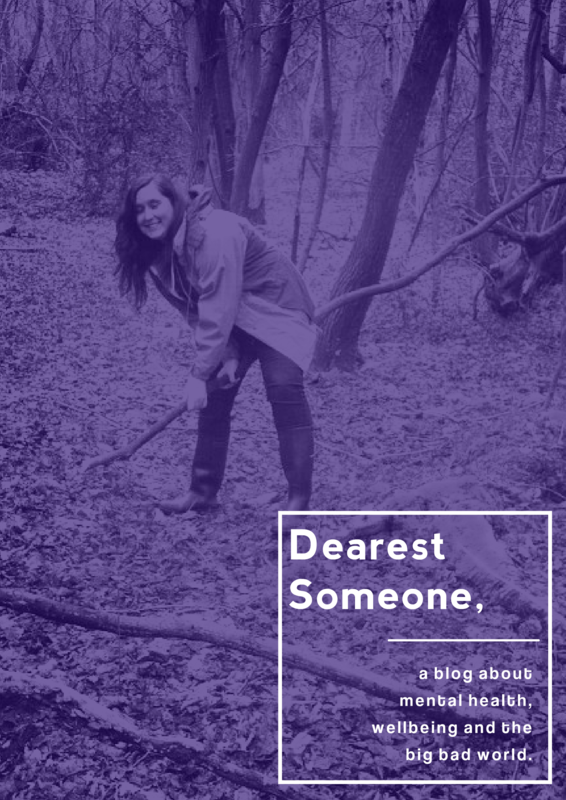 I founded the ‘Dearest Someone,’ blog, about mental health issues – a space to share my thoughts, experiences and to reach out to anyone willing to listen. Though the blog is in the starting phase I wish to continue blogging and contribute to the discussion of mental health.